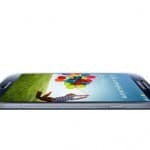 If you were waiting for a total breakthrough from Samsung when the Galaxy S IV was revealed in terms of design and looks, then you are in for a complete disappointment. 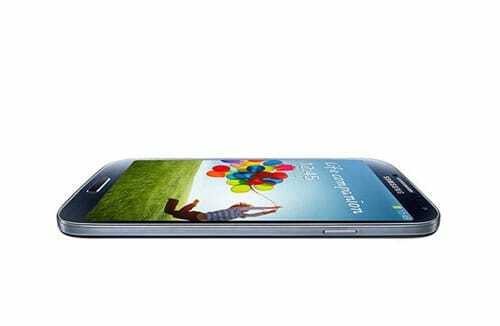 I’m not saying that the S4 doesn’t have a nice design, or that it’s ugly, no not at all it’s actually very nice, but it’s almost the same design as the Galaxy S3 and that’s not what you want to see from the “next big thing”. However, the Galaxy S IV is far better than the S III in terms of, well everything. But for now we’ll only stick with the design. 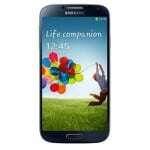 First you should take a look at how the Galaxy S4 looks like to understand better its design. 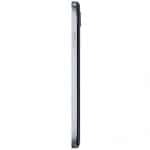 The first thing that we can notice in the design of the Galaxy S IV is the slim bezel encased in the polycarbonate body that basically transforms the S IV in the lightest Galaxy that Samsung ever made. 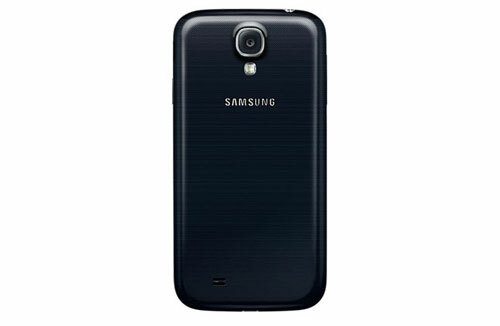 You can see it has the same rounded edges as the S III and that Samsung decided to keep the home physical button. The difference is made by the 7.9 mm thickness and 130 grams. 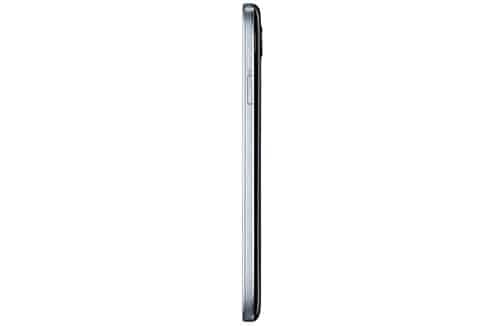 Also the S IV is less curved than the S III with Samsung making it more straight lined this time. When it comes to size of the device it’s big, very big. It’s right between the S III and the Note II but it feels very comfortable in the hand. It comes in two colors: white and Black mist. 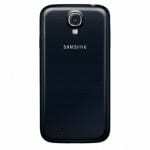 Still Samsung seems to favor plastic based cases, probably because of the durability and low cost of manufacturing it. The display is indeed impressive. 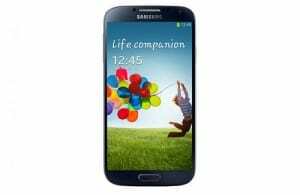 The Galaxy S4 has a 5 inch Full HD Super AMOLED display at 1920×1080 pixels. The display looks extremely sharp at its 441 ppi density making its way on the top smartphone range. The display also features one very useful feature. The same as the Nokia Lumia, you can navigate the screen with gloves and long fingernails, thanks to a highly sensitive screen with special technology. The front of the device looks as usual. You have the common sensors and the front camera on top of the display and at the bottom you have the home button together with the capacitive menu and back buttons. On the back there’s the 13 MP camera (Samsung really took this to extreme) and the LED flash. One very interesting hardware piece that the Galaxy S4 has new is the IR blaster, a special infrared blaster that allows you to control your TV as with a remote control by using only the phone. And this works with all TV’s not only Samsung TVs so that’s great. 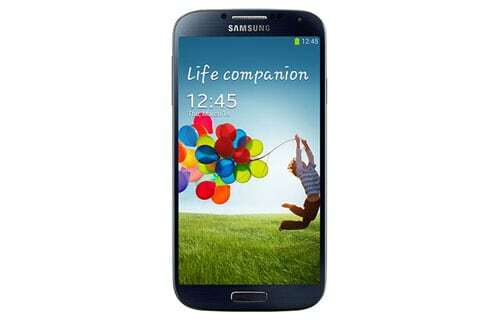 That’s it with Galaxy S IV’s design. Feel free to share your own opinion about the design in the comments section.